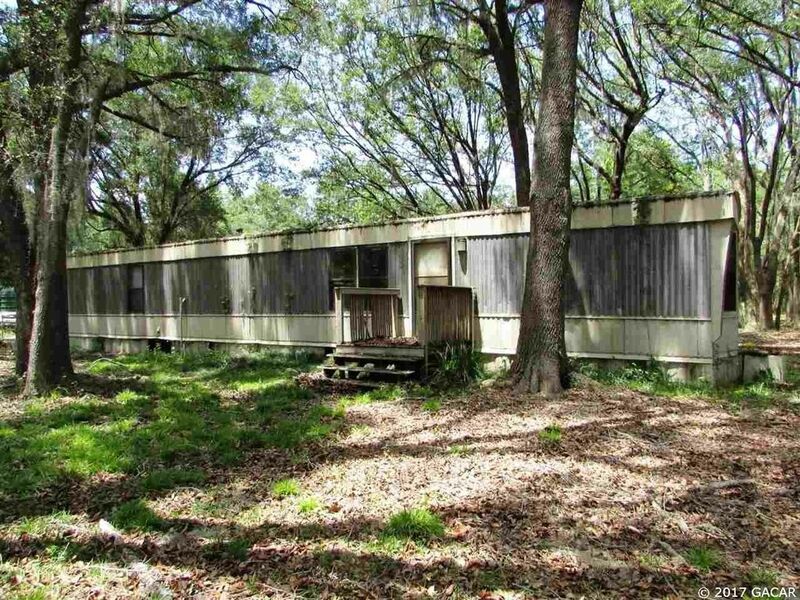 15 acres of privacy loaded with large oaks trees and wild life with 1 or 2 acres in pasture with a single wide mobile home that just needs a little work and it can be move in ready for you! It has a large screened in concrete area out front to sit and enjoy the great weather rain or shine plus a 2 car carport! You can live here while you build your new home or fix it up and keep it and live the simple life! The property has fencing and some cross fencing and has a wet weather pond on it also! Call for an appointment to see this today!